I had problems with all the mouthpieces I used on my baritone sax : Syos solved them all at once! A very helpful and efficient team! This is amazing. I recommend Syos to everyone. Giovanni Chirico was born in Italy. He discovered his interest in music at the age 13 - fascinated by ska and reggae bands. Thus at 14 he began playing the saxophone. He made classical studies at Conservatorio di Musica “Nino Rota” in Monopoli. Later he devoted himself to his true passion: improvised music. 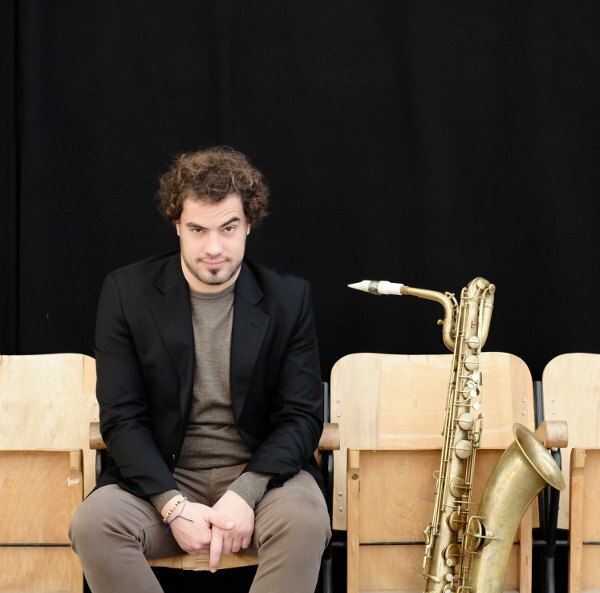 In 2013 he enrolled at Conservatorio di Musica “Niccolò Piccinni” in Bari where he studied Jazz Saxophone with Roberto Ottaviano - his mentor. He graduated in March 2016 with highest marks and honors. 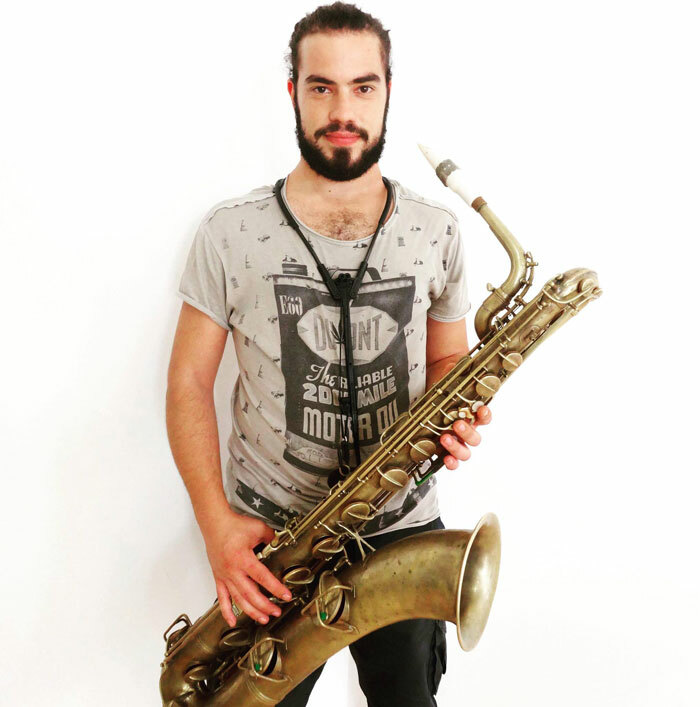 He can play different styles from jazz to world music and rock. He played with many Italian bands with whom he performed throughout Italy and abroad including Spain, Germany and Cyprus.